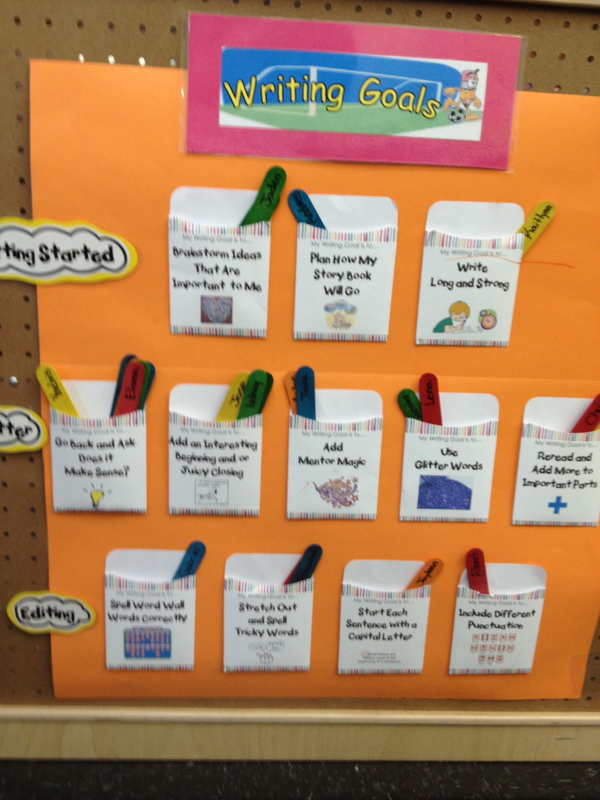 Goals, Rubrics, and Bears… Oh My! Your eyes are not deceiving you–we are back again with a new post! 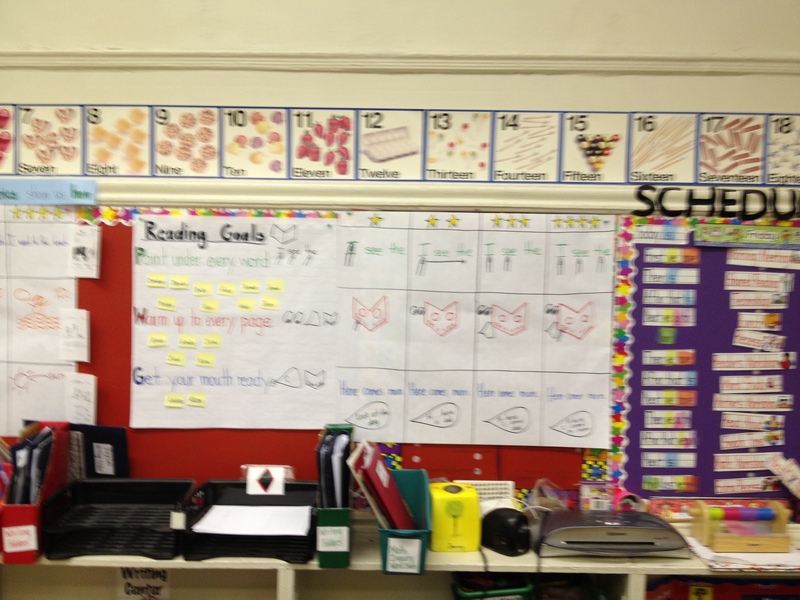 This particular post is less about instructional charts, and more about the role of goal setting and rubrics in classrooms. 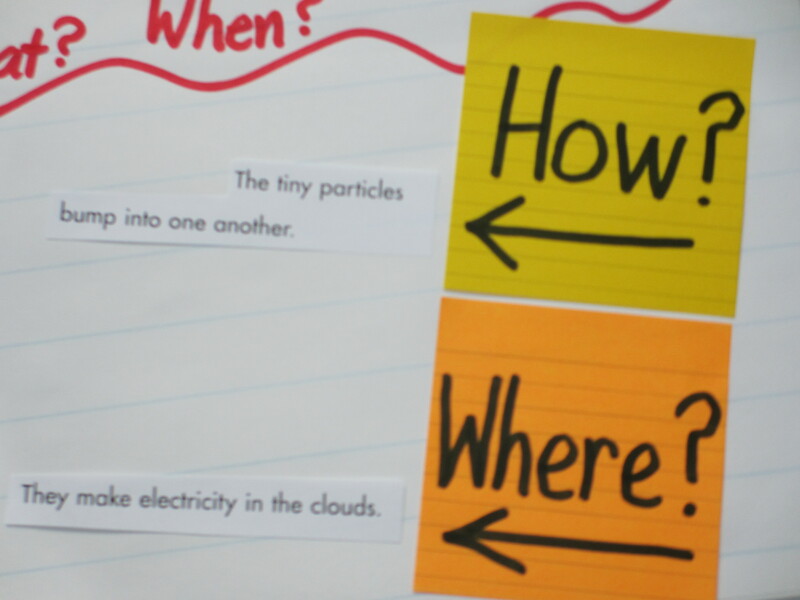 Many schools and districts now look for students to have clear goals in each area of the day that students know and can name. Think about yourself for a moment, do you do better when you know what exactly it is that you are striving for? Do you keep goals in mind for work? For exercise? For life? A to-do list is a perennial set of goals that falls under the bigger goal (masquerading as a New Year’s Resolution), “Be more organized.” Most people like goals, especially ones that are specific, clear, and attainable within a reasonable amount of time. This is true for students too! It makes perfect sense–if I know what I am working towards, it will be easier to get there. The tricky part is: how do you help 5-, 6-, and 7-year olds set goals? 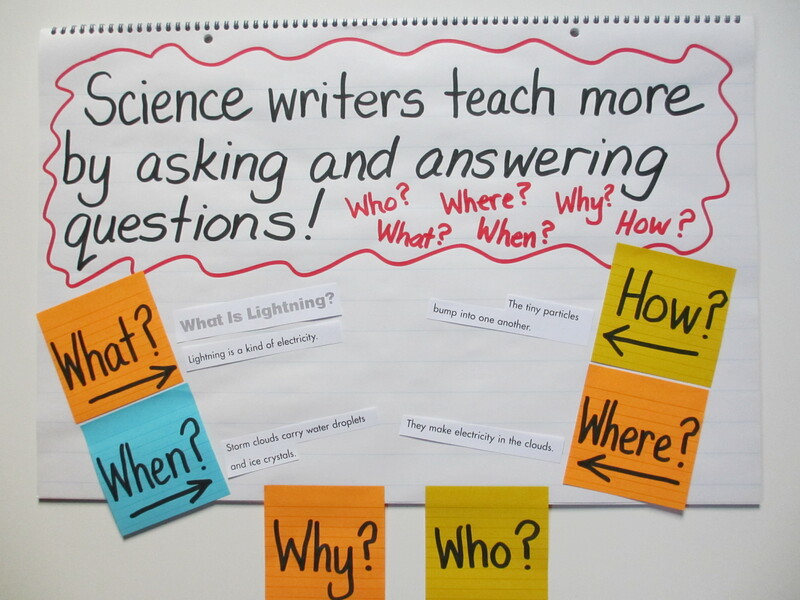 It is an important life skill that primary teachers can support with tools and scaffolds. First up: RUBRICS! 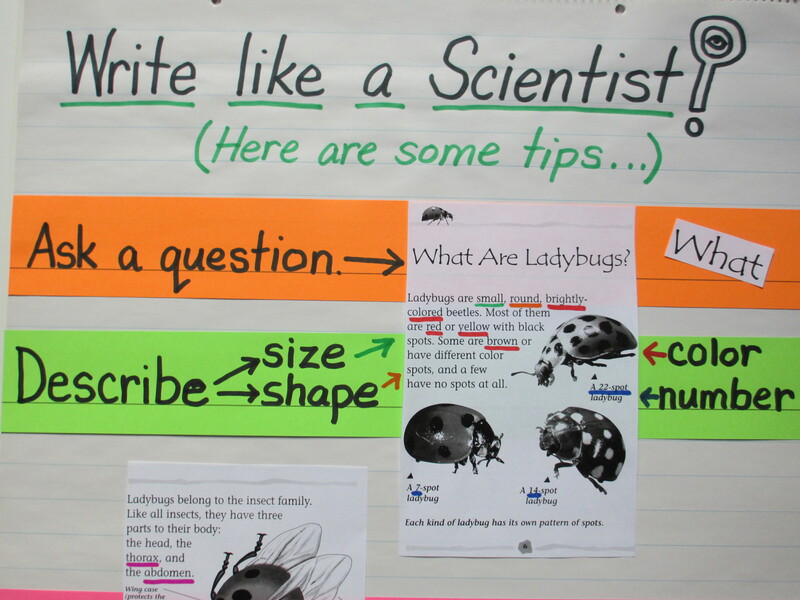 Rubrics are not easy to make and even trickier to communicate to children. What follows are some attempts to create child friendly rubrics that will support children in becoming stronger readers and writers. As with all things here on Chartchums, these are meant to serve as inspiration and conversation starters–not as tools to print out and use with your own children. 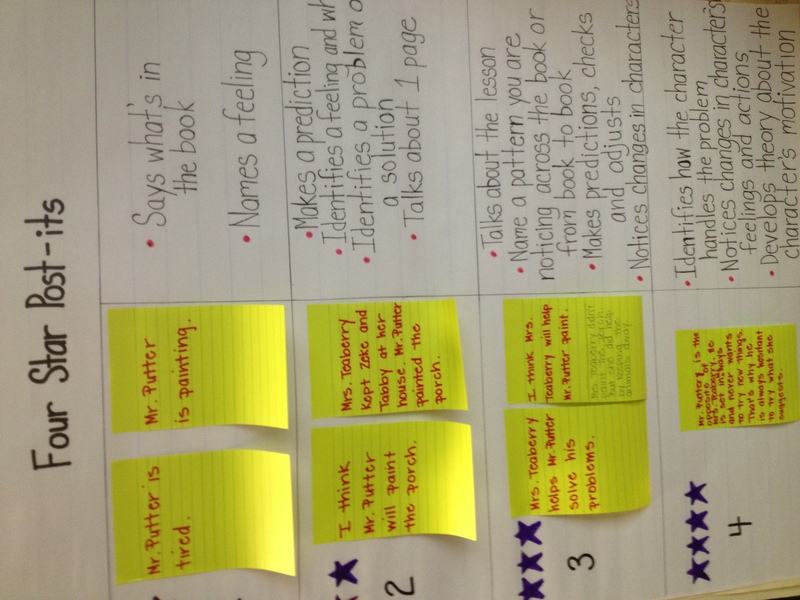 Each of these rubrics was designed by teachers with their own class, keeping in mind the ways that class needs to grow. You will notice that this rubric is divided into sections or parts. 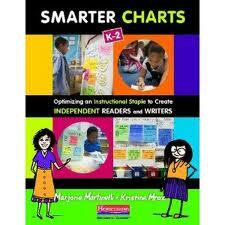 It is assessing three habits of readers: look-say-read, pointing, and getting your mouth ready. Since this is for kindergarten, the majority of the information is in pictures. 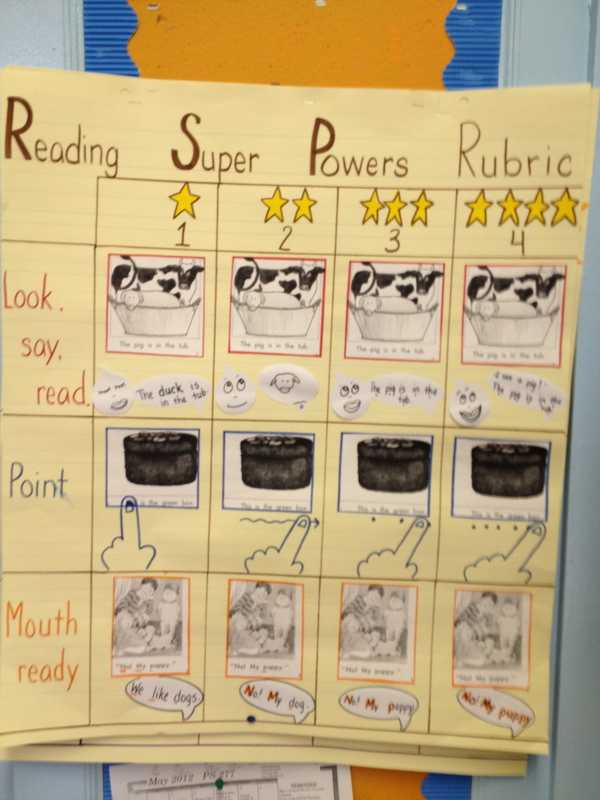 The teachers in this classroom built the rubric with the students so that they would understand what the rubric said. 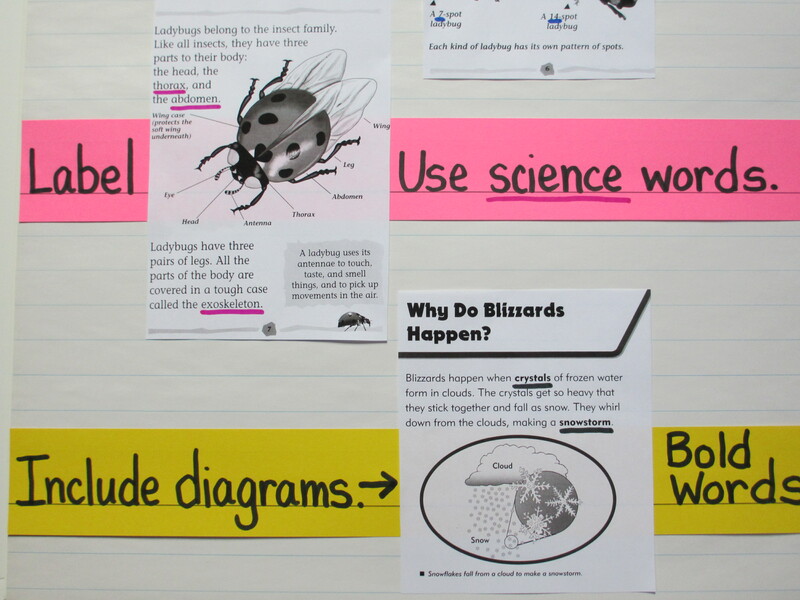 When making a rubric for children it is wise to involve them in the process and use visuals they know and love, as opposed to making a text heavy rubric. 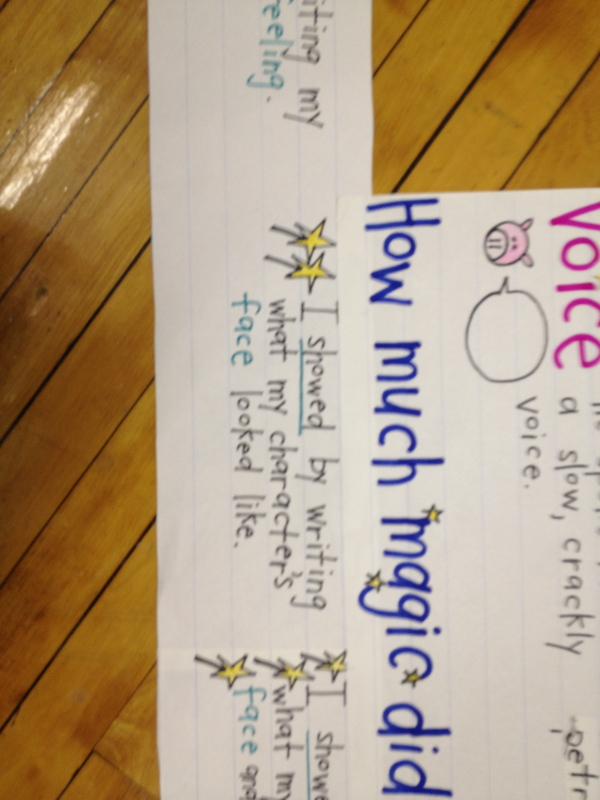 This rubric was also created with the students during lesson times. It is attached to the chart that children need to use to move along on the rubric–which shows the relationship between what was taught and what is assessed. 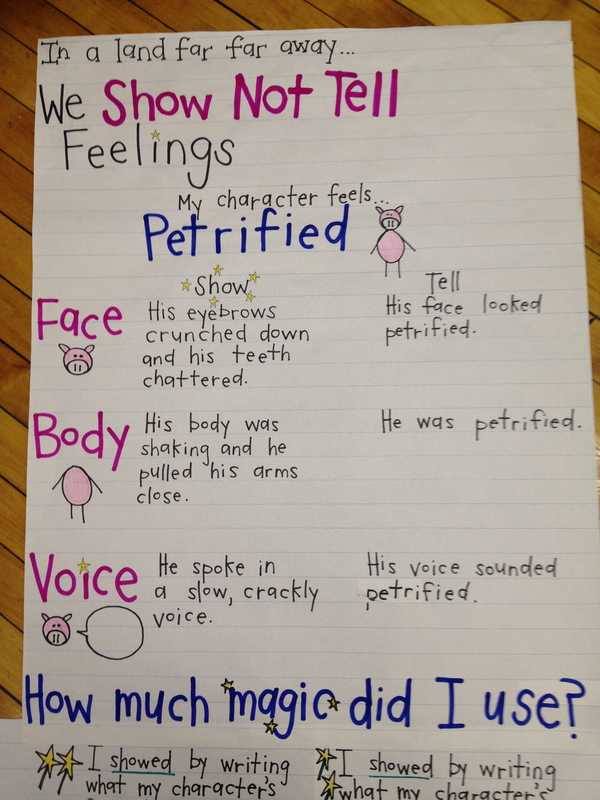 The clear, explicit examples provide models children can refer to as they try themselves to show not tell. 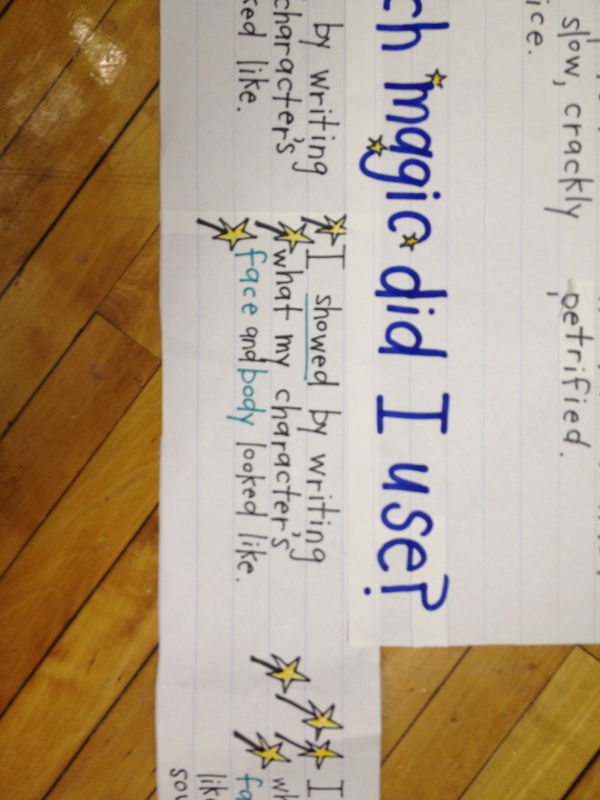 It also gives them exemplars they can hold their own writing up against as they self-assess using the rubric. And what would you rather strive for: one wand or four? 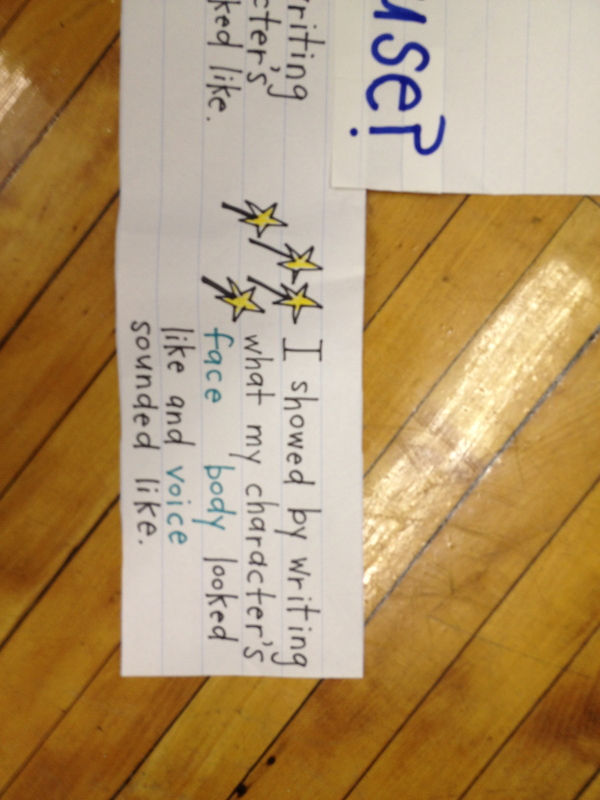 This teacher has her goals broken up: getting started, writing, editing. 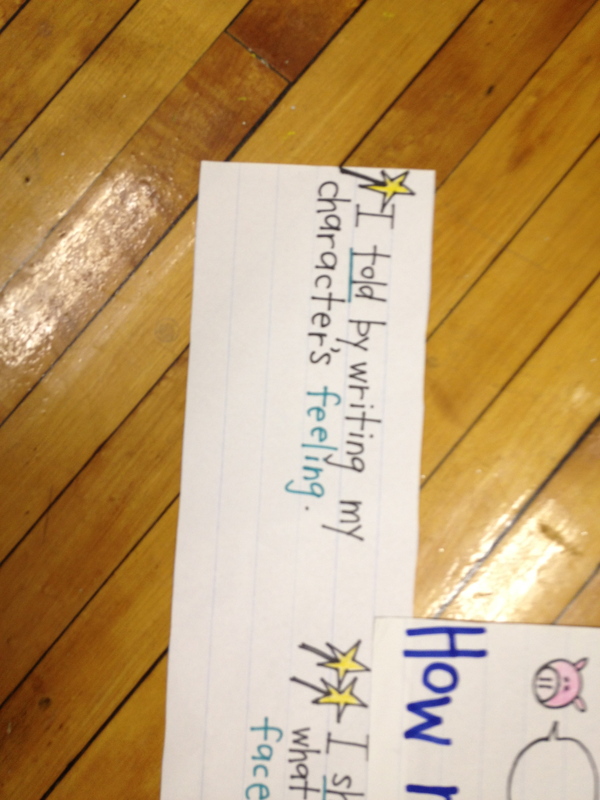 Then, each area has specific goals written on library pockets. Every child has one goal. Each popsicle stick has a name, and that name is placed in the goal. 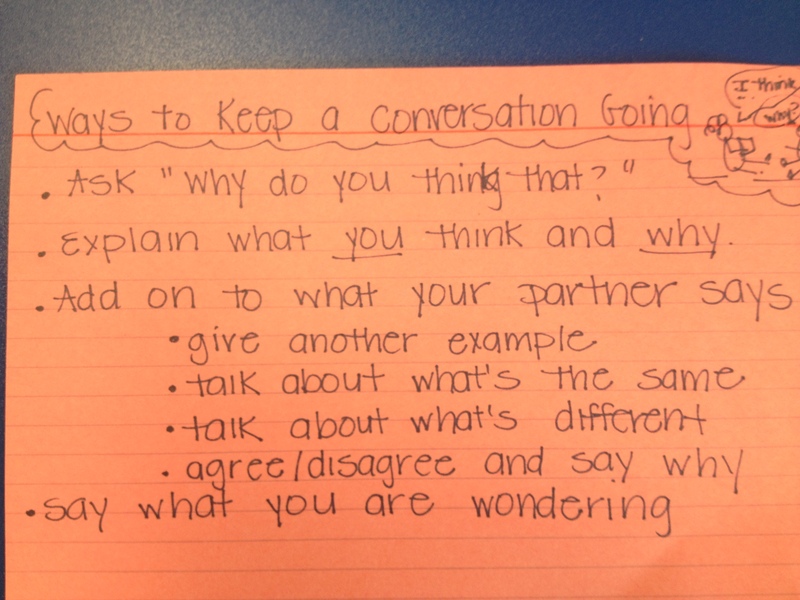 This is clear, flexible, and easy to change once children have met goals. 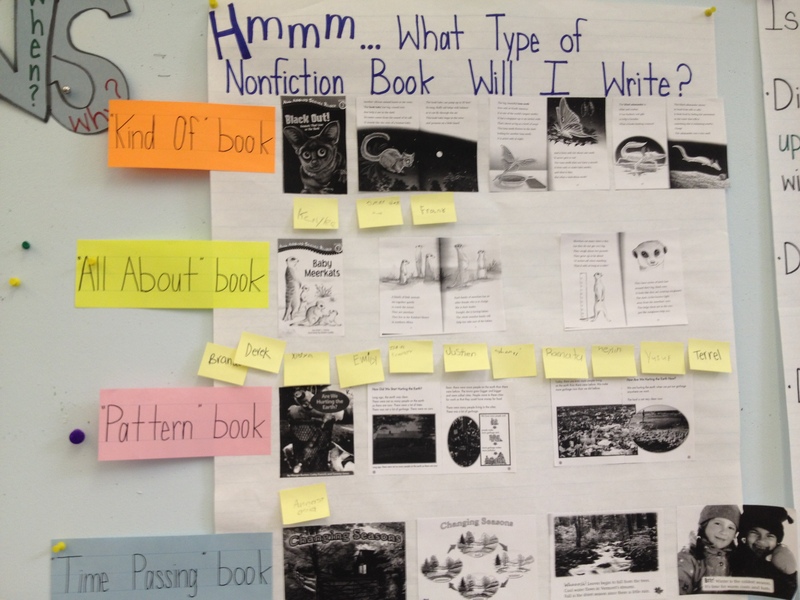 This teacher has goals for reading. 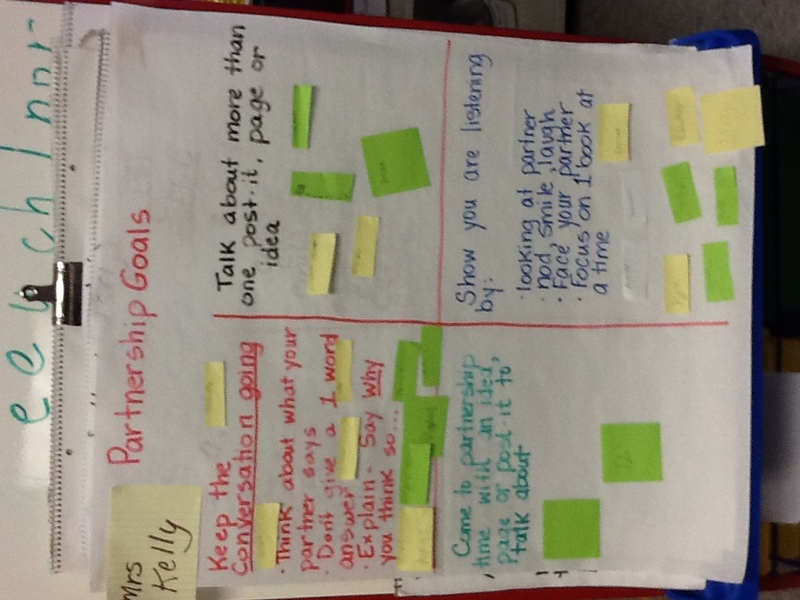 The children have their names on a sticky note with the goal they are currently working on. The teacher has added goals as children have changed: retelling and acting out, keeping her flexible as the needs of the children have changed. 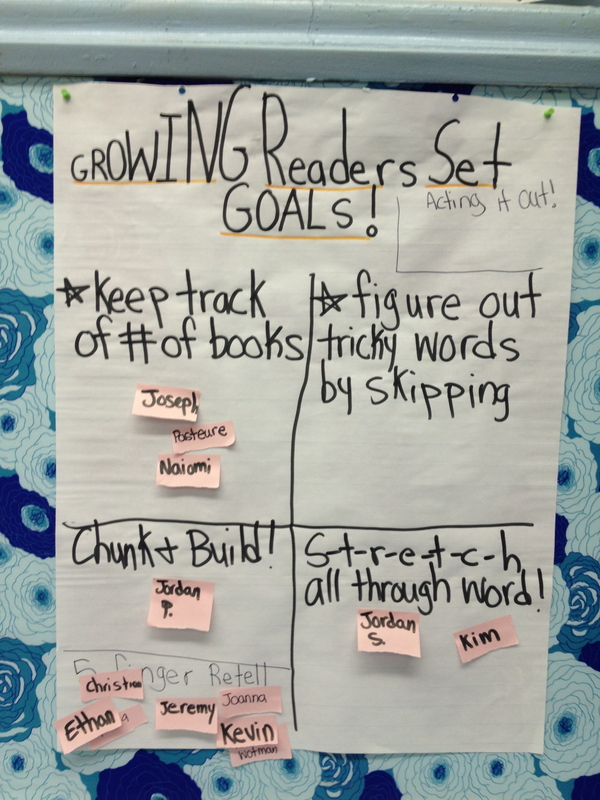 The relationship between goals, rubrics and instructional charts is firmly braided together. Your rubrics help you set goals for children, your goals for children help you see what is important to teach, what you teach gets charted, how children use what you taught gets assessed against the rubric and so on and so on…. 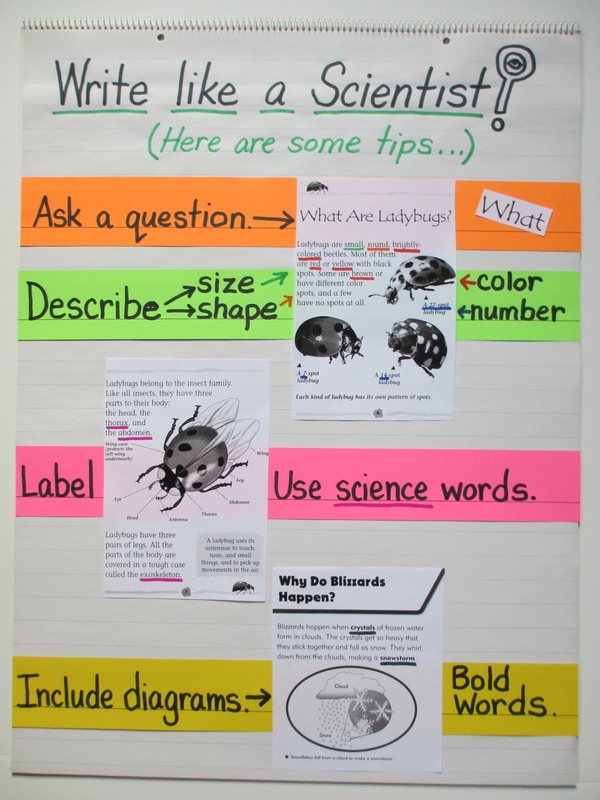 The fundamentals of effective charting are true also of rubrics and goal setting: make these with students using language they know and understand, use visuals and color that help children see connections and understand content, and finally, think carefully about placement in the room so children understand this is important work. Thanks to the teachers at PS 277 and PS 109 for opening up their classrooms once again!